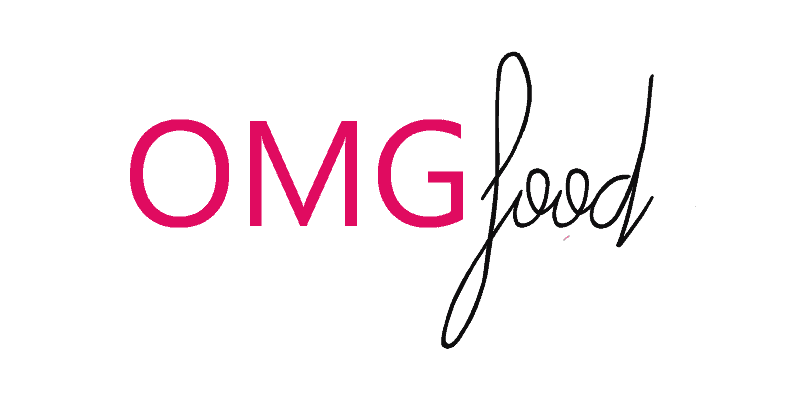 OMGCHOCOLATE. 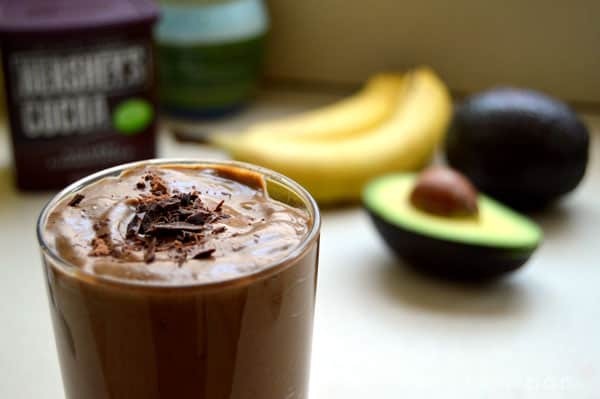 This chocolate avocado “milkshake” is more of a smoothie (there’s no dairy in it), but the avocado adds a delicious, creamy texture; it reminds me of having a healthier milkshake. Are you weirded out by chocolate and avocado being in the same sentence and food? If so, that’s okay; I thought it was weird at first, too! If someone came to me five years ago and said, “Someday, you will have an avocado smoothie and LIKE IT,” I think I would have laughed? Maybe? Okay, probably not. I’m always up for trying new things, but I was not about eating “healthy” for a very long time. These days? I embrace it! As long as it also tastes good, that is….